Our diving suits are made of neoprene rubber with textile on both sides. The neoprene we use is soft and extra strong. 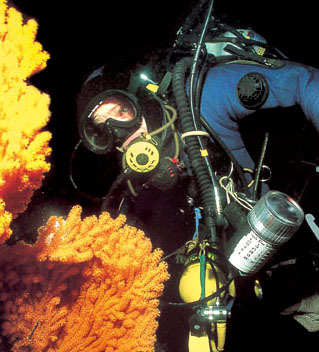 SeaTex AS deliver form fitted quality diving suits for professional and leisure. We also do repair and maintenance.